Hiya! My apologies for only posting like once since December! I have lost my blogging mojo, guys. After going SO hard on the blog in December I am just like a big useless noodle right now. Maybe I’m in recovery mode from the most active blogging month of my LIFE? Plus I have a three page To-Do list sitting on my desk at work right now that I’ve been slowly hacking away at all week. Things went KABOOM at the office after the New Year, and that combined with several coworkers coming down with the flu has made me a very busy little beaver. I promise I will be back soon! Also, I have some really exciting news to share! I am so happy to announce that I am teaming up with some amazing talented bloggers to be a contributor for the relaunch of Celebrating Everyday Life Magazine! AND, this time around, it will be in a print and digital version! YAY! If you haven’t seen all the back issues of Celebrating Everyday Life magazine you are in for a big treat. Prepare to be picking your jaw up off the ground from all the beauty that you are about to behold. 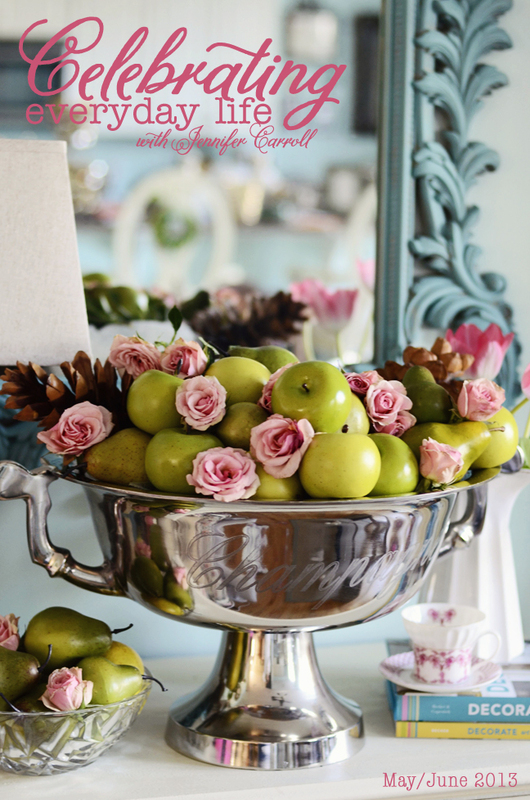 Jennifer Carroll’s party designs and tablescapes just blow me away! Remember that unbelievable hot cocoa bar that Jennifer showed off during her holiday home tour? Just imagine a 90 page spread full of that kind of spectacularness! Oh, it’s gonna be great! 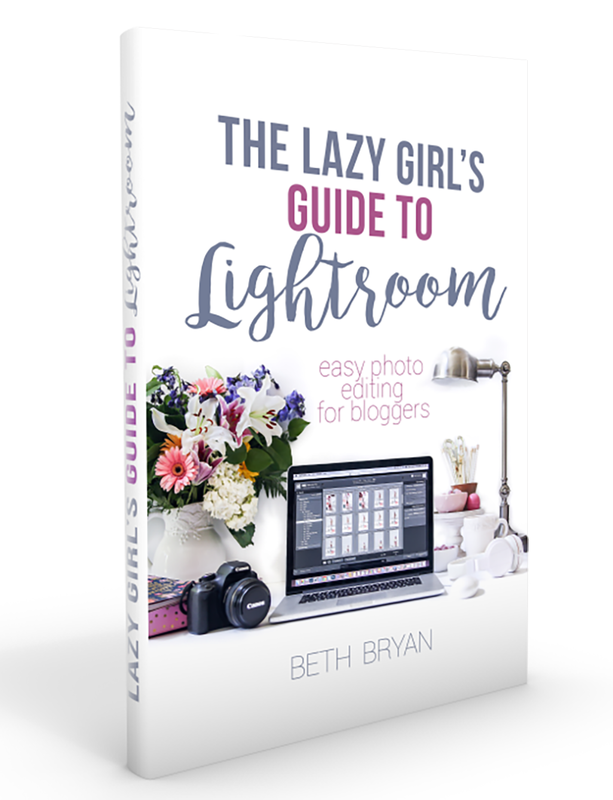 I’m so excited to be working with some of my best blogging buds on this one, too! Along with Jennifer, I’ll be joining Amy with A Nest for All Seasons, Jennifer Rizzo, Jill with Sew A Fine Seam, Karianne with Thistlewood Farm, Kelly with Eclectically Vintage and Lucy from Craftberry Bush. I’m so excited! Stay tuned for more info on the relaunch issue, due out in time for Summer 2013! « Another Shrektacular New Year at the Opryland Hotel! Congratulations Beth on your new undertaking, you’ll do wonderful I’m sure! Oh Beth! You darling little noodle 🙂 Thanks for spreading the news!! Woo-hoo!!!!!! I hope you get your mojo back! I am a blogger too, and I know how it can be running a site alone. You have great info to share, so please keep it up. I am going to share your light transformation with my readers. You go girl! Whenever….wherever you blog…..I will be here with bells on! Love the FOLK post and so full of joy to be working with you on Jennifer’s magazine! I’m worried my own wet noodlie self is gonna be on inspiration overload when a new magazine is to be had. My mojo is currently on vacation with out me, and I think I recognized your mojo sitting in the sand on the postcard mine sent. It had a huge title that said “WISH YOU WERE HERE”. Subliminal perhaps? Beth, I’m so excited about the magazine! And I’m excited about getting to know you better too! I’ve seen your blog mentioned and linked here and there and just never made it over to connect! I love making new blog friends and think this new journey is going to be so much fun. That is so exciting about the magazine… Congrats! Jennifer Carroll is amazing and her photography is phenomenal. What an awesome team, I can’t wait to see the issue this summer. In the meantime, relax girl, you deserve it! That is awesome news Beth! I will have to go check it out. 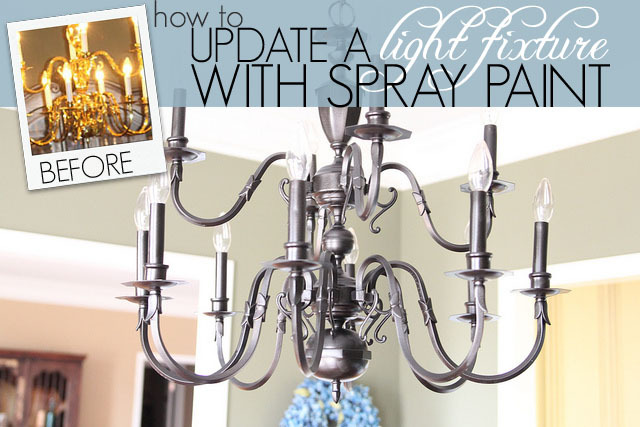 I love your brass chande makeover too..what a difference! Jennifer’s photography and tablescapes are seriously swoon worthy all of the time!!! Congrats to you for that, and hopefully you’re just taking the blog in stride! Happy New Year!! Blogging mojo is a fluid thing – sometimes it’s like a monsoon and other times it’s just a little “meh.” Don’t force it and it’ll come back with a gusto soon enough! Blogging mojo comes and goes. Best thing is to be gentle with yourself! If the mojo is missing more than likely it means you need to recharge as best you can— even in the face of crazy life at work! Eat chocolate, dance a little, say nice things to yourself and be extra generous with YOU! You are amazing. Really!! That is such a creative idea! Heading over to vote!